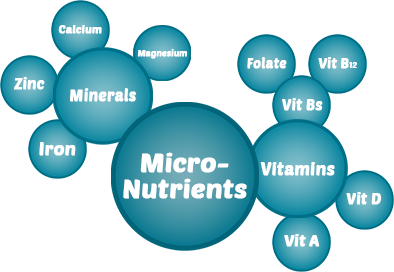 HomeNews & Information8 tips to fit the micronutrients into your diet. 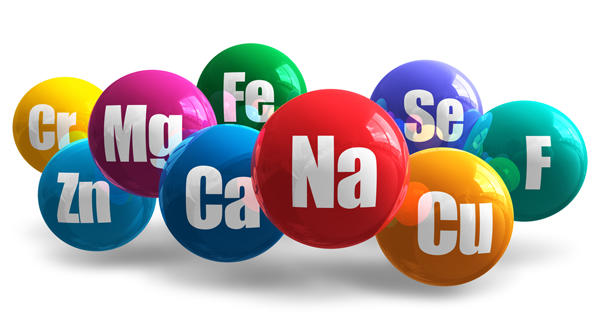 You’ve all heard about macronutrients, ie carbohydrates, proteins and fats but you have not heard about micronutrients that are commonly called trace minerals. But what are they and why are they necessary? Trace minerals are metals such as fluorine, selenium, sodium, iodine, copper and zinc. They also contain vitamins such as B complex and vitamins C, A, D, E and K. If you are one of those people who hate consuming vegetables, fruits, whole grains, or even protein, you may be deficient.The most common inadequacies are iodine (associated with brain damage and slowing down), vitamin A (associated with blindness in children) and iron (associated with anemia). 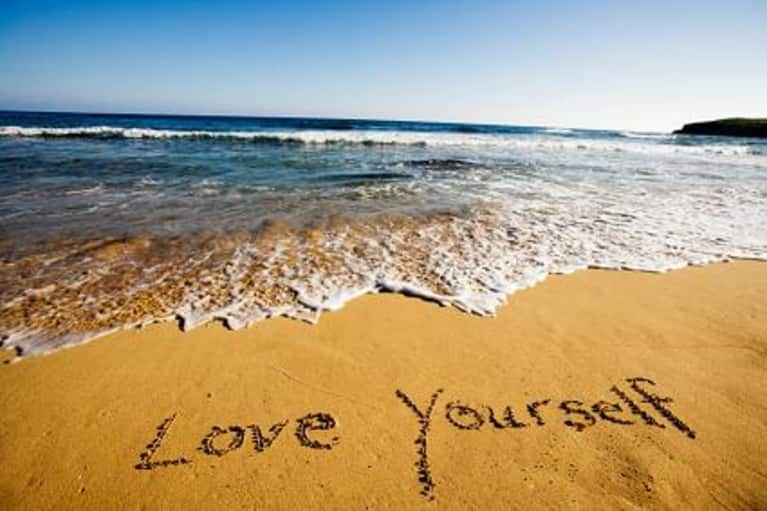 but also increase your physical performance, mental focus and overall body appearance! Below I have some tips to match the micros in your daily diet. 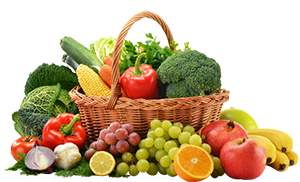 Try to consume a natural juice a day of different fruits of your choice or even vegetables. If this does not allow for your time you can find on the market, various kinds of mixed juices or sugar-free vegetable juices. Add one or two fresh vegetable salads to your daily diet, which will also help with your digestion. Add some red berries to oats, cereals, juices or salads, containing vitamin B, potassium and folic acid. Include one to two meals a day with whole grains such as oatmeal, brown rice or sugar-free granola to get vitamins B, iron, magnesium and selenium (anything white like white rice will fall faster but will not have micros). 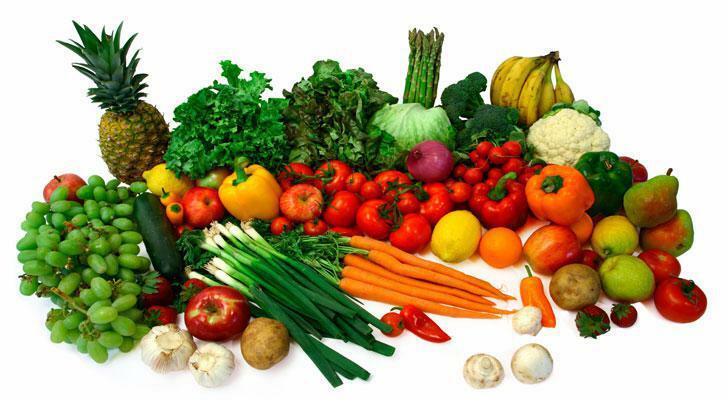 Add a variety of colorful vegetables to your foods like corn, peas or even potatoes. Include eggs, meat and poultry in your diet for vitamins B, E, iron, zinc and magnesium. Include at least one meal a day with low fat, 0% organic cottage cheese or Greek yogurt for calcium, potassium and vitamin D.